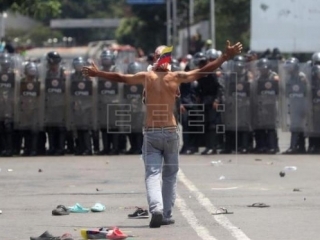 CARACAS. 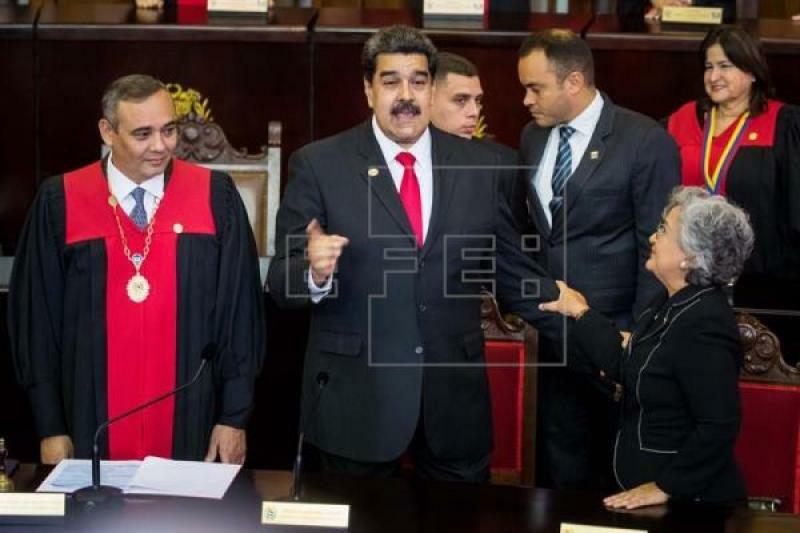 KAZINFORM - Venezuelan President Nicolas Maduro took the oath of office on Thursday for a second term - lasting until 2025 - amid accusations that his reelection was illegitimate, EFE reports. Maduro was sworn in before the Supreme Court in Caracas, accompanied by six other heads of state, who were the only ones to attend the event called a "usurpation" of power by the Venezuelan opposition and many foreign governments.